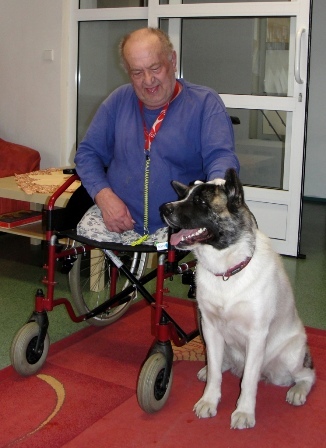 When I firstly saw a picture of an American Akita, it was more than 25 years ago, and it charmed me – such a proud attitude and expression! It gave an impression of majesty and tender. 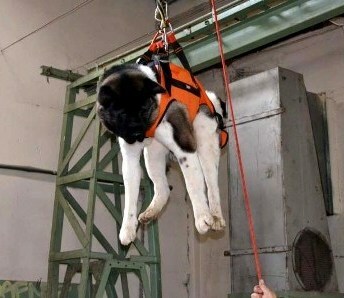 There was a brief mention under the photo that the Akita is a faithful and loyal and is easy to train. 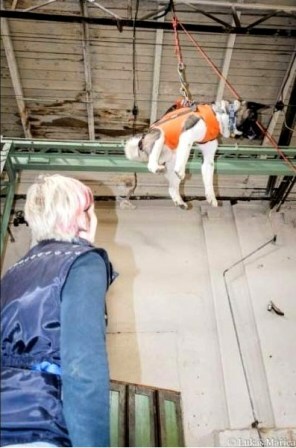 I was dreaming about exactly such type of a dog those times. Many years passed since this moment but finally I took home a small Akita puppy :) Many other years passed but now I know thanks to years of living together with American Akita, that you cannot describe them in just few words. So I was looking for all sorts of articles about the character of this majestic breed. In fact, I always found a very brief description on a few lines. So I finally decided on these grounds, to try to describe the character and behavior of the breed myself. 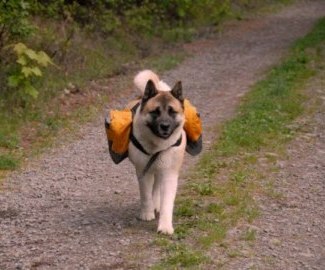 In recent years, a lot of articles were written about the Akita Inu, with which many people confuse the American Akita. In fact, although both of these breeds have the same origin, but are two different breeds, which differ not only in its look, but also in its character. 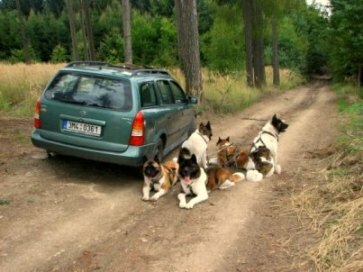 What is actually the character of American Akitas can this question even be answered? 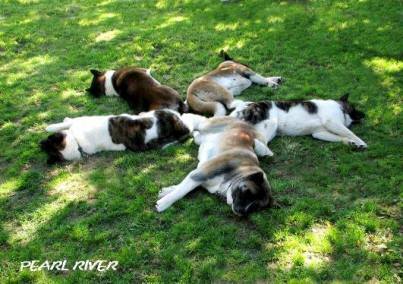 I will try to describe at least most common behavioral characteristics and temperament of the breed. 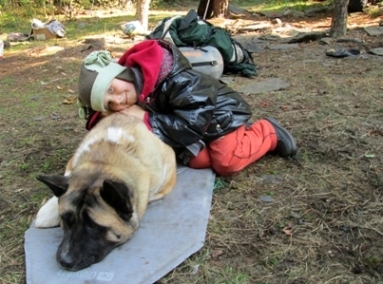 I am a graduate in zoologist focusing on canine ethology - mainly wolfs so I try to use all my knowledge in this field. I don´t want to develop specific principles of behavior and its consequences, but I just want to outline, without technical terms as simple the c haracter with regard to the fact that all Akitas are great personalities with strong independent thinking. So as you meet no man the same with another, every AA is something very specific and original. 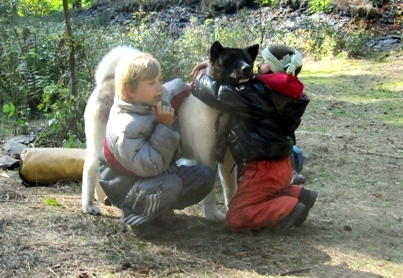 Then one has the option to choose the type of an Akita, which is of the character closest to his liking. 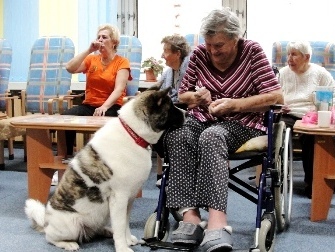 American Akita, is a very proud, dignified and balanced dog that is able to have very close relationship with his people and it is very psychologically d ependent and loyal. Therefore is very difficult for him to adapt to changes regarding a new master and family in older age. 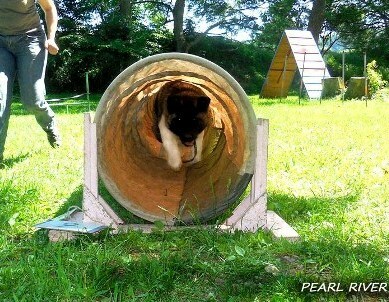 You have to think r eally carefully if you want to buy American Akita, because it is a commitment of up to 15 years for your future life. The teaching of obedience should not use violence. In most cases, if you brake this rule, your AA becomes harder and suspicious, and training is a problem. In contrary, positive motivation is very docile and receptive. But it is always necessary, mainly with males, to set up clear who is the head of the pack. Females are more calm and obedient, but it's a lot of the question of character of each puppy. Therefore you need to speak with the breeder as he knows the nature of his puppies. Then you have to do the decision according to a these facts. Character is largely inherited, so it's good to know what character puppy parents have. 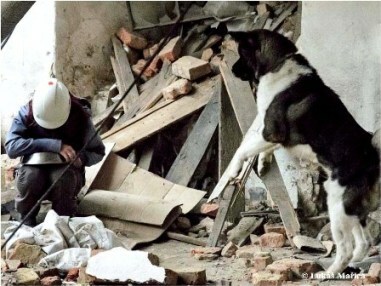 During training, commands are don´t have to be often repeated, but it is important to ensure that they´re always met. Very good is to use treats as motivation. 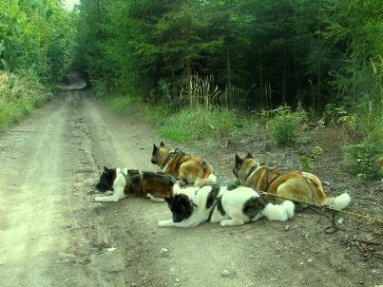 On the contrary, frequent repetition of consecutive orders is for your Akita boring and after a while he can stop to work. 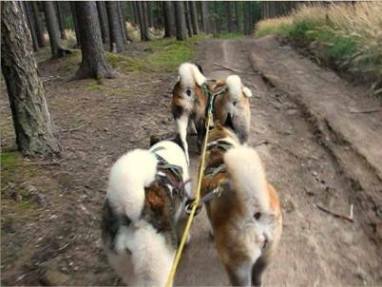 As I wrote at the beginning, each American Akita is somehow specific in its character and personality, but what they all have in common is their dedication, dignity and self-reflection. 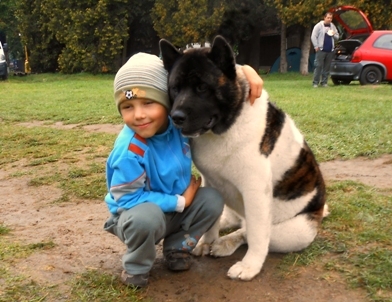 If you manage to make a close relationship with your Akita and if you´ll be to understand the breed´s thinking and character, it will be very hard for you to find a dog more loyal and devoted! 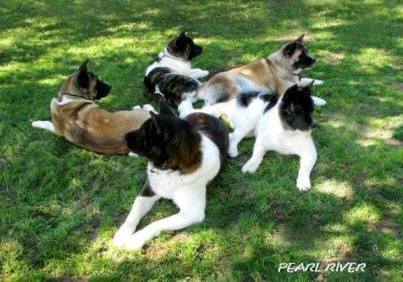 If you need any with your current American Akita or if you are maybe wondering whether to buy a puppy of this breed, do not hesitate to contact me anytime. 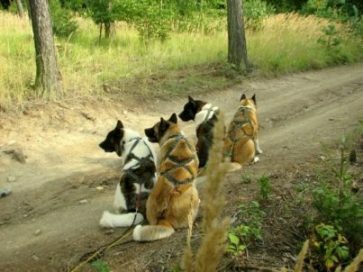 It will be my pleasure to advise you on what you need to be careful on or also how to approach them in training or in any Akita matter.